Getting your equipment hire partner right is essential to the success of any event. Briggs Equipment UK has built a reputation for reliability and will be on hand at this year’s Showman’s Show to display its convenient event solutions. 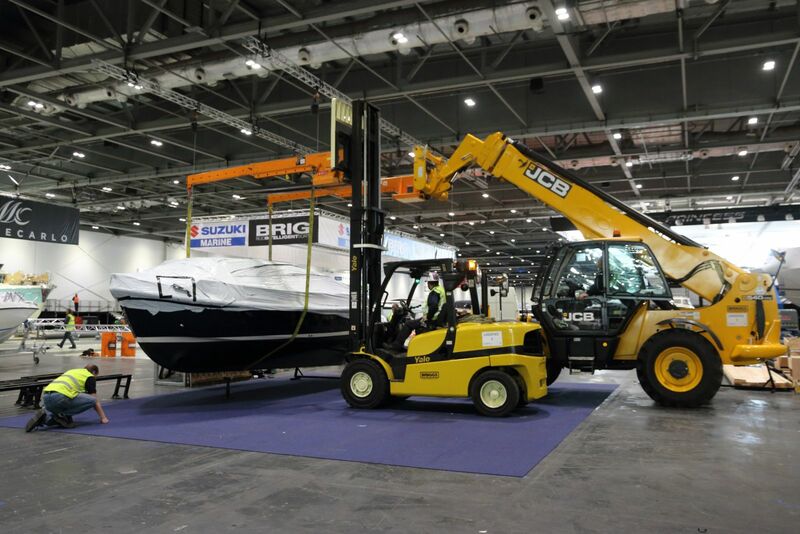 With a 5000 strong fleet at its disposal, made up of fuel efficient machines from top names including Yale, JCB and Combilift amongst others, the Briggs Equipment UK team is uniquely positioned to help keep their clients events on schedule. Thanks to their experience, the Briggs team understands that no two events are the same. That’s why they offer a bespoke complete solution to all their clients - ensuring they get the best solution for them, at a highly competitive price. The company has invested around £80 million since 2010, making them an ideal one-stop-shop supplier that’s agile, highly reliable and can save their customers money - after all, streamlining is what they do best, offering one delivery, one invoice and one point of contact. To discover if you could be saving money and making your next event simpler, be sure to speak to a Briggs' representative at this year’s Showman’s Show.